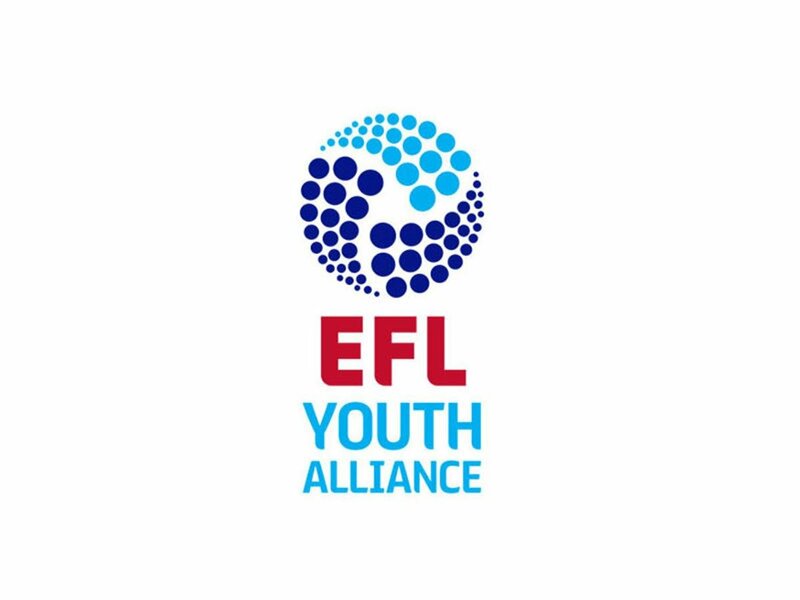 Walsall's Under-18s will be back in EFL Youth Alliance Cup action later today as they travel to the East Midlands and face Lincoln City in their third and final Northern Group 3 outing. Along with their disappointing start to the Alliance campaign, the young Saddlers are winless in the Alliance Cup having lost and drawn their two previous outings, and will be keen to earn their first victory as they face group leaders Lincoln later this morning. Graham Biggs' side opened their cup campaign with a 2-1 defeat to Doncaster Rovers before being held to a one-all draw by near-rivals, Shrewsbury Town, and will be hoping to complete the list of possible results by earning a win against yet-to-be-defeated Lincoln. The young Imps have already defeated Doncaster and Shrewsbury and will be looking to secure a defeat-less group stage as they tackle the Saddlers in a couple of hours time. Today's match will take place at The Priory City of Lincoln Academy, which is on Skellingthorpe Road in Lincoln. We'll being you news of the result across our social media channels.